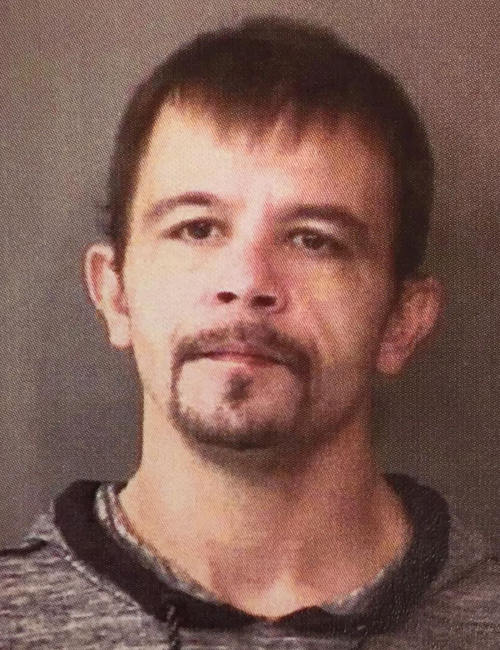 Oct. 30 — Kevin Frank Gilmore, 36, 430 E. Beardsley St., Elkhart, was booked for inducing/aiding counterfeiting. Bond: $5,250 surety and cash. 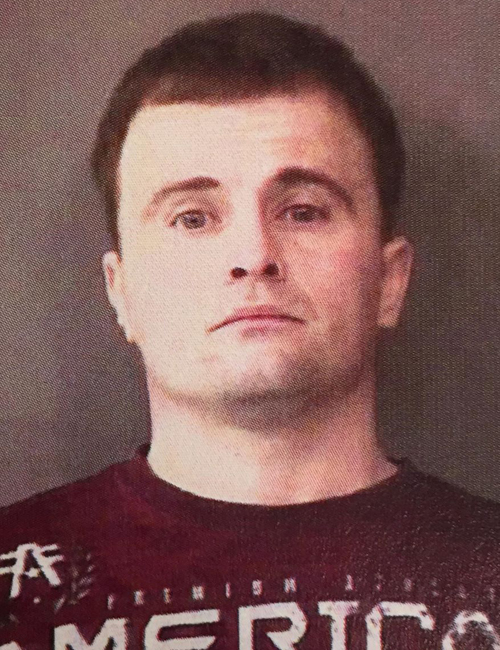 Oct. 30 — David Justin Roper, 36, 123 E. Fort Wayne St., Warsaw, was booked for failure to appear. No bond listed. 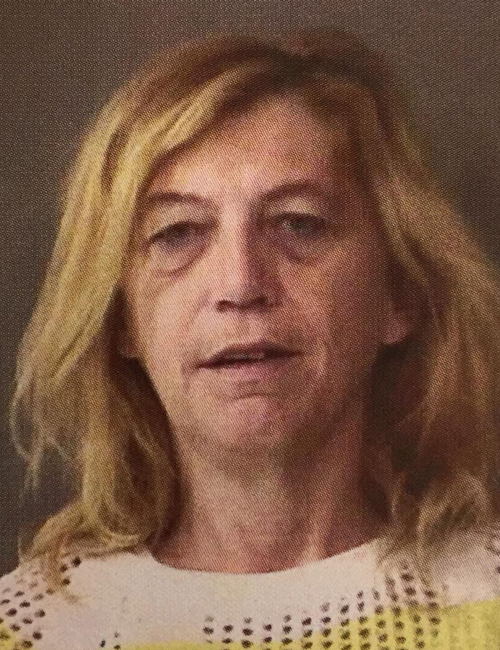 Oct. 30 — Merne Marie Calland, 49, 101 N. Martin St., Ligonier, was booked for failure to appear. No bond listed.